This may seem like basic advice, but in order to win the lottery you have to turn in the ticket. You'd be surprised how often players don't do that. It's likely whoever bought the winning Powerball ticket to Wednesday's $758.7 million jackpot in Chicopee, Massachusetts will be coming forward soon to claim their prize money. But over the last 15 years, five winning ticket holders failed to claim their Powerball or Mega Millions jackpot prizes. Those unclaimed prizes range from $31 million for a ticket purchased in Queens, New York in August of 2006, to $77 million for a winning ticket purchased in Georgia in June 2011. These prizes have since expired, so even if someone found the winning tickets today, they'd be out of luck. The five unclaimed prizes do not include the winner of the $393 million Mega Millions drawing in Aug. 11, 2017, who still has plenty of time to collect. Of course, unclaimed jackpots are still the exception. The big winners almost always collect their winnings, although many do it through trusts or other methods to keep their identify a secret from the public. 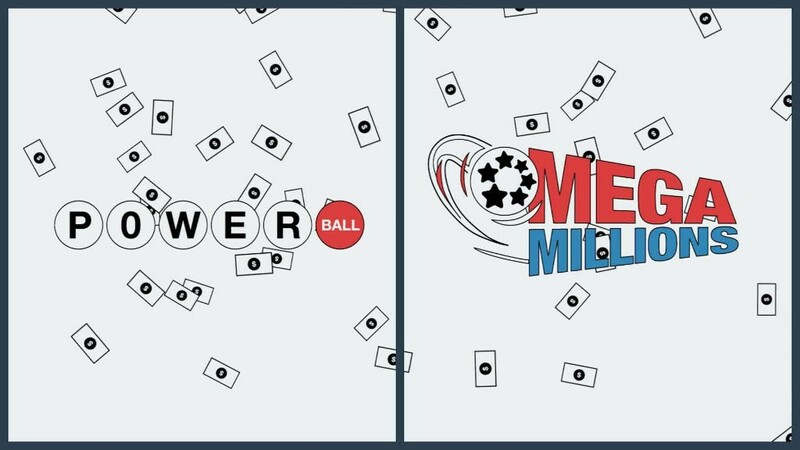 Since 2003 there have been 384 jackpot winners for Powerball and Mega Millions. The fact that only five went unclaimed means 98.7% collected their prize money. But billions of dollars go unclaimed in lottery prizes each year, according to lottery expert Brett Jacobson. Ticket holders often don't realize that they've won secondary prizes, which are issued for tickets that have some but not all of the jackpot numbers, Jacobson said. They can range from a $1 prize for getting the correct Mega Millions number to $1 million or more. Wednesday's Powerball had prizes worth $135 million due to 9.4 million other ticket buyers who didn't win the jackpot. There were 114 prizes worth $1 million or more went unclaimed in 2015 alone, Jacobson said, based on data he collected from all state lottery associations. Very often people don't bother to check if they won one of the other prizes. For example since they didn't buy their ticket this week in Chicopee, Massachusetts, they assume that they don't have a winner. Or when the lottery roll overs due to lack of a jackpot winner, they don't bother to check to see if they have a secondary prize. "People don't even realize there are secondary prizes," Jacobson told CNNMoney in 2016.